Southern California meets Italy at the Giro di San Diego Gran Fondo, a celebration of cycling and food. Held in beautiful Escondido, CA, the festival features a mass-start, timed cycling event for road bikers and the Bike & Fitness Expo. 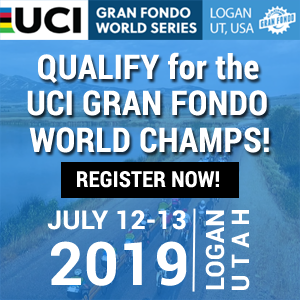 Organizers of the Giro di San Diego GranFondo (aka “The Giro”) have revealed they have moved the date to Saturday, June 15, 2019. The date change has been made to take advantage of the cooler June Gloom temperatures. With the start and finish at Kit Carson Park in Escondido, riders are afforded a cooler climb of the Mt Palomar, now positioned only 20 miles from the start. 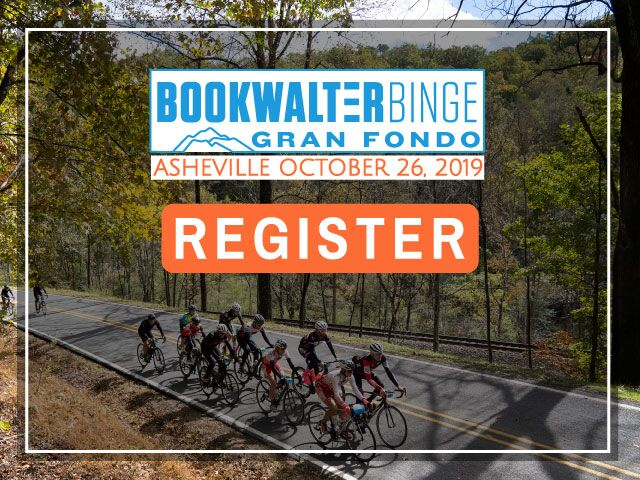 There a four routes on offer to cater for cyclists of all abilities; the 26 mile Piccolo Fondo, 44 mile Medio Fondo, 67 mile “Palomar Metric Century” GranFondo and the tougher 105 mile “Mesa Grande Century” GranFondo. The routes host many of the best rides in the North County as well as the most frequently travelled paths taken by the many professional athletes that ride in the area. 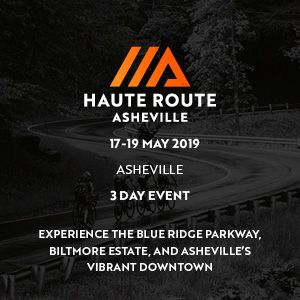 These roads have challenged the wheels of riders such as Lance Armstrong, Chris Horner, Axel Merckx, Thurlow Rogers and many others. 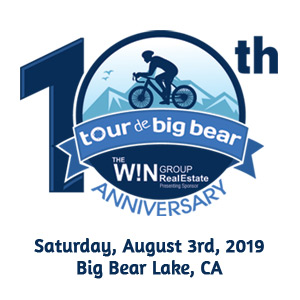 The 67 mile “Palomar Metric Century” and 105 mile “Mesa Grande Century” GranFondo boast the fiercest of all climbs in San Diego, the south grade of Palomar Mountain. The Giro di San Diego is the only local event to feature a timed climb up the South Grade of Palomar Mountain. Often compared to France’s Alpe d’Huez, Palomar is a fabled climb that has been featured twice in the Tour of California bicycle race. The 105 mile “Mesa Grande Century” GranFondo also features a route that includes the Mesa Grande, a serene and picturesque loop in the back country of San Diego. 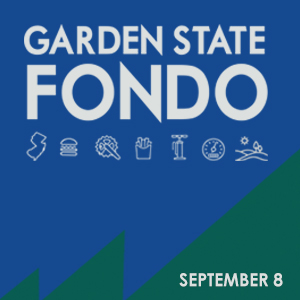 Saturday will also feature a Health and Fitness Community Expo in addition to the ride. 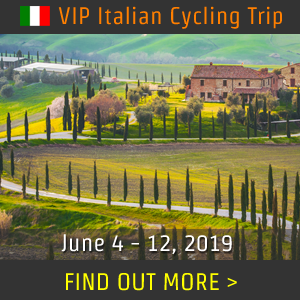 The event is held in the tradition of Italian Gran Fondos, which are well supported, long-distance bicycle rides, followed by an Italian feast and live music at the park. 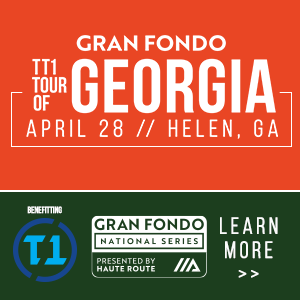 The Giro has non-competitive timing of all the routes, as well as King and Queen of the mountain sections on both Mt. Palomar. There’s beer, wine, great food, live entertainment and a finishers medal waiting for all participants at the finish line! 100% of the event proceeds will benefit the Challenged Athletes Foundations’- Operation Rebound, a program that strengthens the mental and physical well-being of veterans, military personnel and first responders with permanent physical injuries by providing them opportunities to use sports and fitness to re-integrate into our communities and by empowering them through sports. Register now and save, prices increase on May 4th. The Giro di San Diego Gran Fondo began in 2012. It is a celebration of all things cycling, with a choice of four road cycling routes. Riders return year after year for the timed climb up Palomar Mountain, superbly stocked aid stations, and scenic routes. 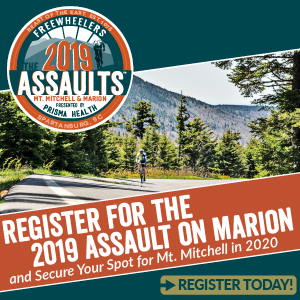 The 2019 event will be held on Saturday, June 15, 2019. 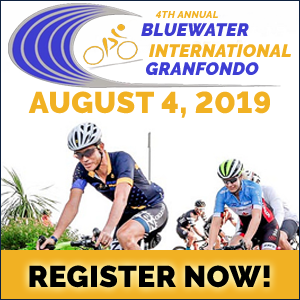 The Giro di San Diego GranFondo encourages athletes to donate to and fundraise for the program, and offers free registration and Jersey for their events for anyone who raises $600 or more for CAF Operation Rebound.